The Scandinavian Music Jam continues! 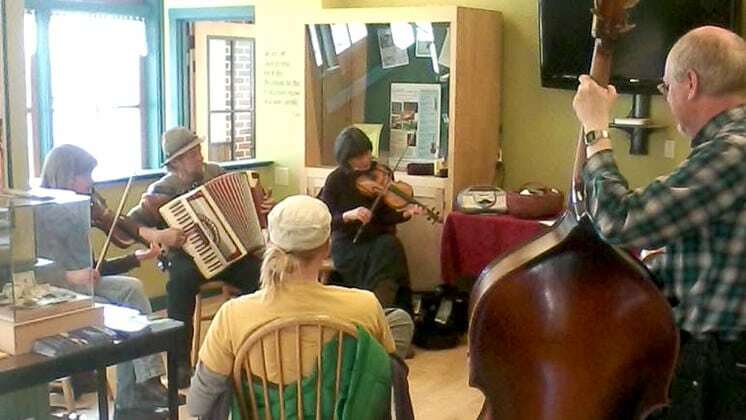 Stop by from 1:00 – 3:00 p.m. in Vesterheim’s Bruening Visitor Center, 502 W. Water Street, to learn a tune, share a tune, jam with us, or just come to listen. Bring any instrument you play and join in. 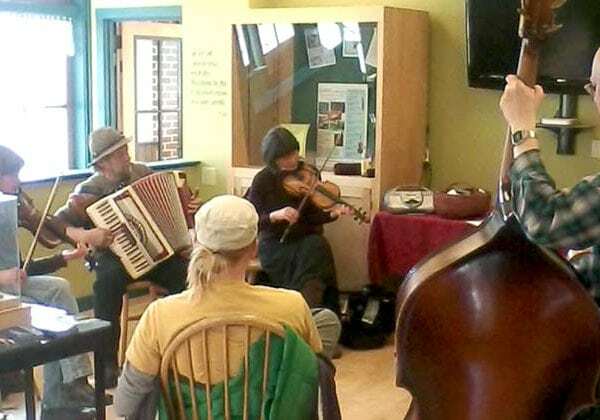 This informal music collaboration is great fun for all levels and happens the fourth Sunday of each month (unless the fourth Sunday is near a major holiday like Thanksgiving or Christmas and then it’s moved to the previous week. Check our calendar of events). Drop in whenever it works in your schedule. No charge. Recording device advised. For more info contact Martha Griesheimer at mgriesheimer@vesterheim.org or 563-382-9681.